Everyone wants to have strong and long fingernails. A gorgeous long and strong nails indicate your good health condition. Nails consist of the protein keratin which is also in hair. The growth of fingernails is faster than toenail growth. Each month, the fingernails often grow one inch. However, it is annoying when you see your nail grow too slowly. Despite the time you wait, your fingernails are vulnerable to break and chip. You fail and fail when you try to make your nails grow faster. Don’t give up! 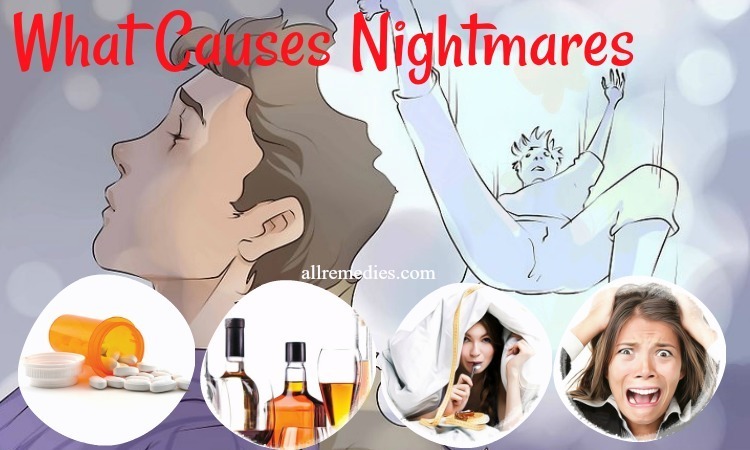 This is because you haven’t tried the following home remedies and natural tips on how to grow nails faster in AllRemedies.com. There are a number of reasons why your nails stop growing or grow slowly. If you have the habit of biting your fingernails, you should stop it. Biting your nails can cause multiple bacterial infections that affect the growth of your nails. Chipping off your nail polish can make your nail unhealthy, weak, brittle and ugly. Furthermore, it also makes your nails stop growing. When you use nail polish, it is important for you not to forget the base coat. The base coat plays as a protective layer between the top layer of your nail and nail polish. If you use too many acrylics and gel, you may make your nails weak and unhealthy. It is the bad habit you should change if you want to grow your fingernails faster in one week. 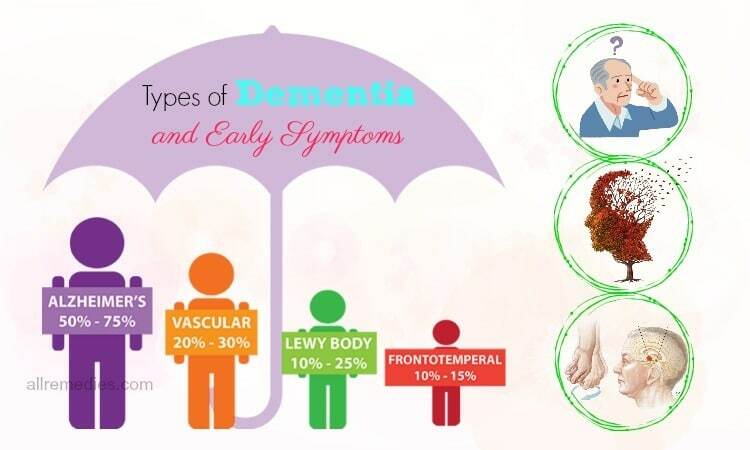 Furthermore, the slow nail growth is also caused by some factors such as aging process, hormonal changes, nutritional deficiencies, health problems, chemotherapy, and medications. Puberty and pregnant women have the slower nail growth than children. 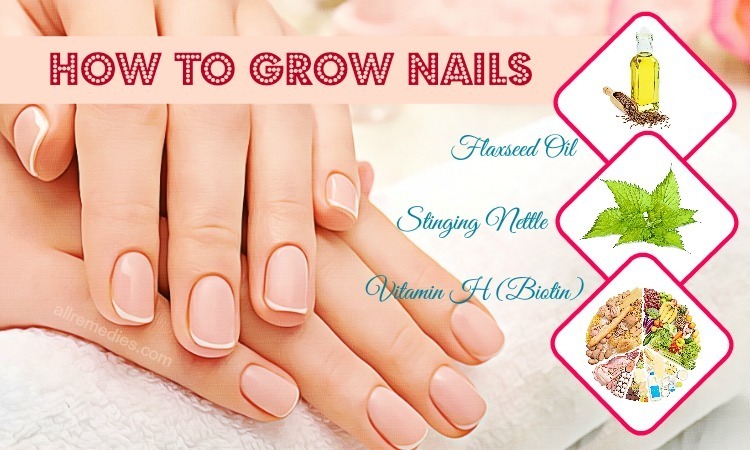 If your nail growth is slow, you can try these amazing home remedies and solution on how to grow nails faster in a week. Biotin is a good vitamin for the growth of your skin, nail, and hair. It is a reason why it is included in a list of the best vitamins on how to grow nails faster. 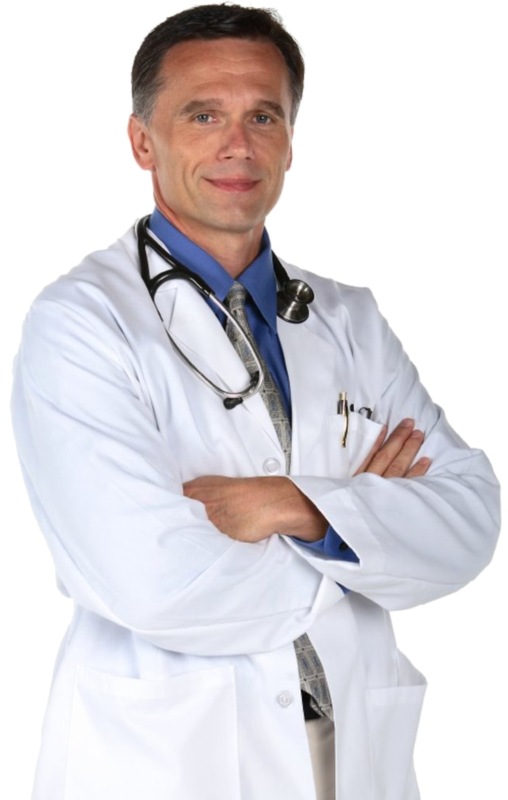 You can consume biotin by eating biotin-rich foods or taking biotin supplements. If you want to fasten the hair growth, you should take around 30-40 micrograms of biotin daily. Bananas, salmon, and avocado are great sources of biotin. Vitamin A is effective in strengthening the bones, tissues, nails, and teeth. 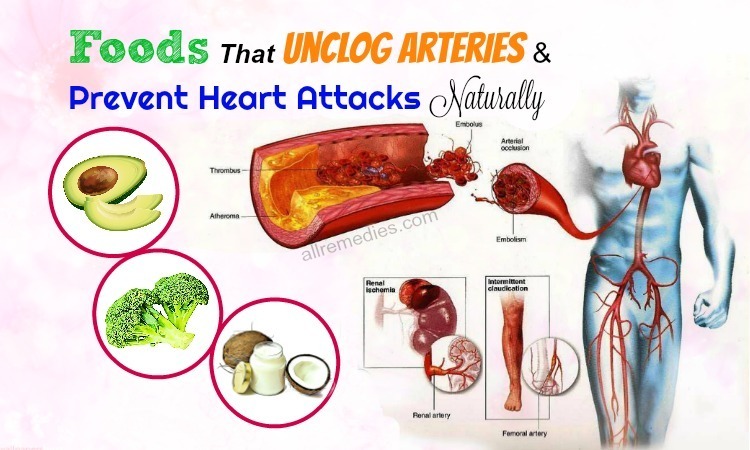 This is because vitamin A is considered as a natural antioxidant. Vitamin A helps heal the damage and remove toxins from your body. When you are looking for the best vitamins for hair growth, you should not ignore vitamin A. 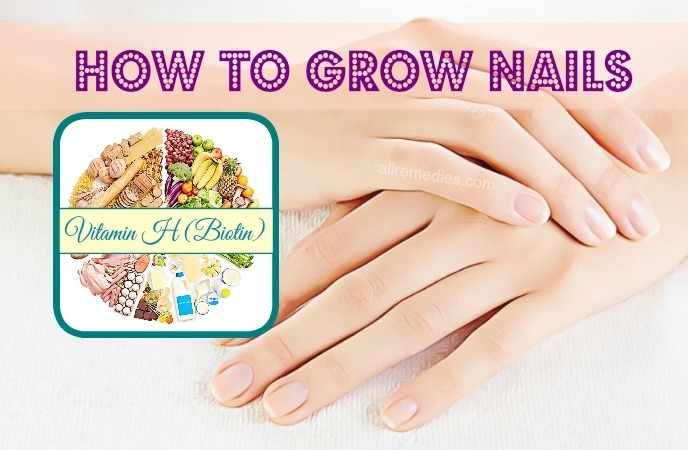 Spinach, grapefruit, apples, and yams are great sources of vitamin A.
Folic acid or vitamin B9 is an amazing vitamin on how to grow nails naturally. To have a long and gorgeous hair, you can take 400-500 mcg of folic acid daily. It is recommended for eating folic acid rich foods such as eggs, leafy greens, citrus fruits, and beets. Lemon juice is loaded with vitamin C that can help boost the growth of nails and remove yellow nail stains. Lemon juice also contains bleaching properties. Therefore, it is not surprising when lemon juice is mentioned in a list of natural home remedies on how to grow nails faster. Alternatively, you can rub a slice of lemon on your nails for a few minutes and then wash it off with water. This treatment should also be repeated daily if you want to have strong and gorgeous nails. Not only lemon juice but also orange juice is one of the amazing home remedies on how to grow nails faster in a week. Vitamin C present in orange juice can make your nails healthy and strong. Furthermore, vitamin C can boost the cell growth. To make the result better, you should moisturize your nails with a suitable cream. It is recommended repeating this treatment once daily. Olive oil can make your nails healthy and grow fast by nourishing and moisturizing your nails. Olive oil is loaded with vitamin E that can speed up the nail growth and improve the blood circulation. Alternatively, you can soak your nails in olive oil for a few minutes. This treatment should be repeated daily. Coconut oil is loaded with nutrients. Talking about amazing home remedies on how to grow nails, you should not ignore coconut oil. Coconut oil is effective in nourishing and moisturizing your skin and nails. Using coconut oil on a regular basis, you can have strong and healthy nails. Furthermore, coconut oil can treat fungal infections on your nails. Flaxseed oil is well-known for its powerful properties and nutrients. Flaxseed oil is loaded with omega 3 fatty acids. Furthermore, it is rich B vitamins, magnesium, protein, zinc, lecithin, potassium, and other essential vitamins for health and nail growth. 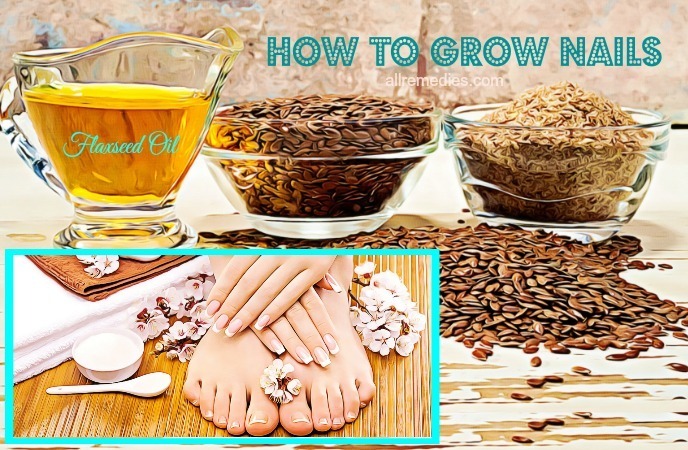 Therefore, it is not surprising when flaxseed oil is considered as one of the amazing at home remedies on how to grow nails faster in a week. Flaxseed oil also treats drying, cracking, brittleness, and splitting. You can wear the gloves to avoid leaving the stains on your blanket and curtain while you sleep. Slow nail growth is also caused by overexposure to water. Vegetable oil application can help your nail healthy and grow fast. In this article about home remedies and natural tips on how to grow nails faster in a week, you should not ignore vegetable oil. It is recommended repeating this treatment thrice or four times daily. 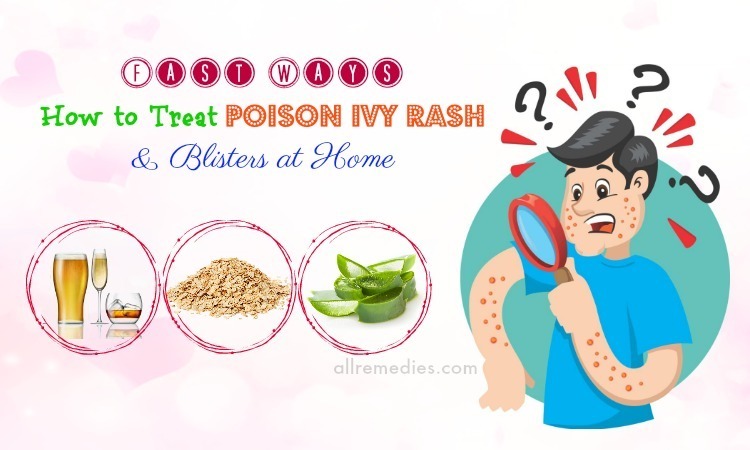 Tea tree oil is an effective remedy for chickenpox, acne, congestion, bacterial infections, head lice, fungal infections, psoriasis, dry cuticles, boils, and sunburn. That is not all. Tea tree oil is also included in a list of amazing remedies on how to grow nails faster. Containing fungal infection, tea tree oil can cure weakened and brittle nails. Looking for amazing home remedies on how to grow nails faster in a week, you should not skip apple cider vinegar. 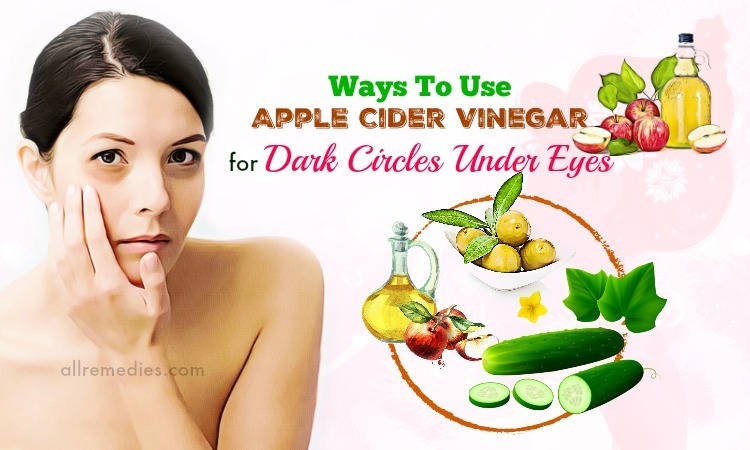 Apple cider vinegar is effective in boosting the nail growth and keeping your nails healthy. Apple cider vinegar is good for nails because it is loaded with iron, calcium, vitamins, potassium, magnesium, etc. 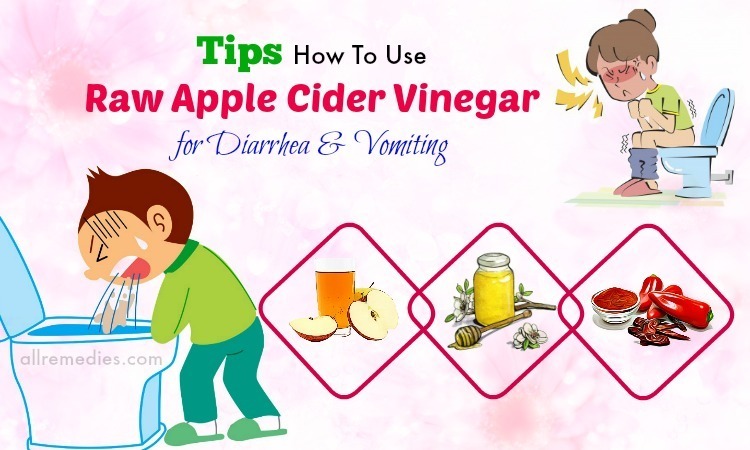 Furthermore, apple cider vinegar has acetic acid and malic acid that can treat and prevent nail infections. 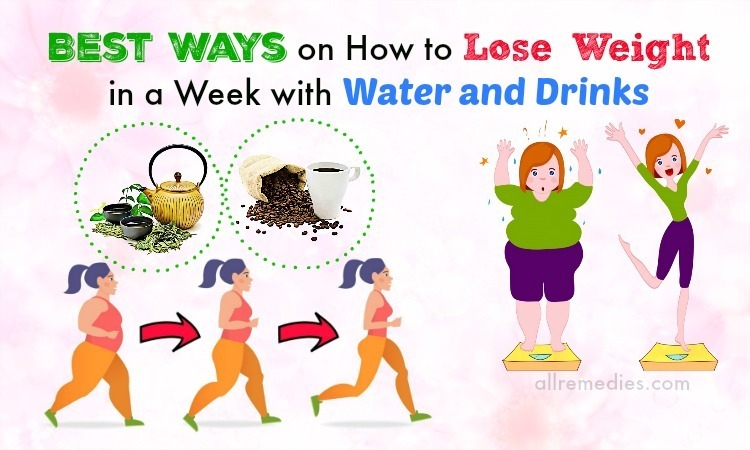 To achieve the noticeable result, you need to apply this solution daily for one week. Do you know using beer is the wonderful at-home tip on how to grow nails faster? Yes, this method sounds strange, but it works wonderfully. In this article, I would like to introduce beer and instruct you how to use it for boosting the nail growth and keeping your nails healthy. Moreover, beer is effective in treating nail fungus. It is recommended repeating this treatment twice a week. Sea salt should not be eaten too much because it may lead to the risk of stroke, high blood pressure, stomach cancer, heart disease, kidney stones, obesity, vascular dementia, water retention, etc. However, if you apply sea salt topically, it can bring a lot of health and beauty benefits. 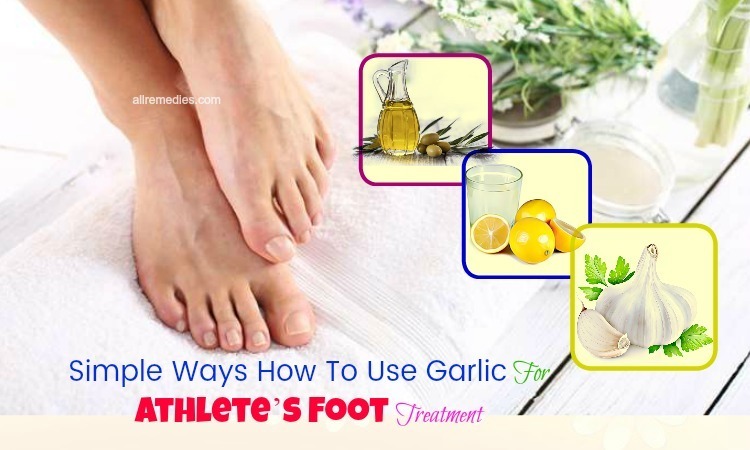 Sea salt is one of the amazing home remedies on how to grow nails faster in a week we would like to introduce to you in this article. 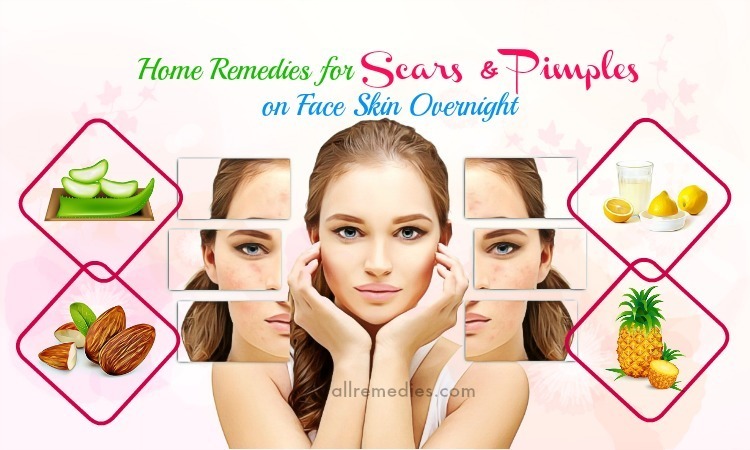 If you want to have a satisfactory result, you should repeat this treatment once or twice a week. Horsetail has a lot of benefits for health and beauty. In this article, I would like to let you know horsetail is an amazing natural remedy on how to grow nails faster in a week. Horsetail can speed up the nail growth and make your nails healthy. This is because horsetail is loaded with calcium, silica and other vital minerals. 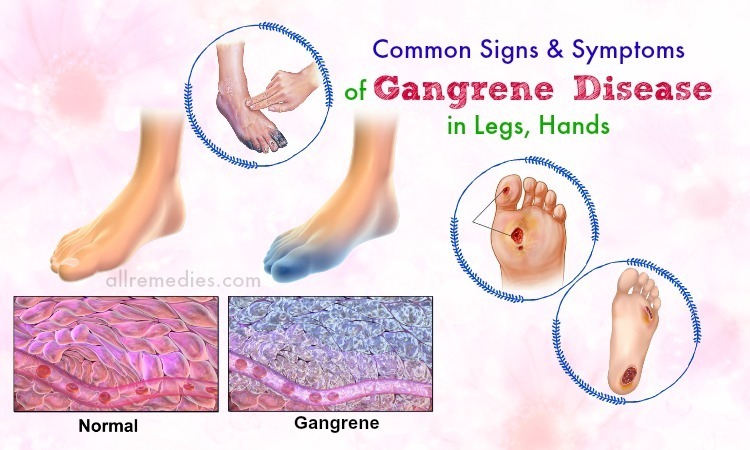 To have a satisfactory result, you should repeat this treatment at least four times a week for a couple of weeks. The combination of chamomile  and peppermint is considered as one of the amazing at-home remedies on how to grow nails faster in a week. Stinging nettle  has a lot of amazing benefits. Stinging nettle is effective in treating soreness, pain, bleeding, joint pain, fever, and eczema. 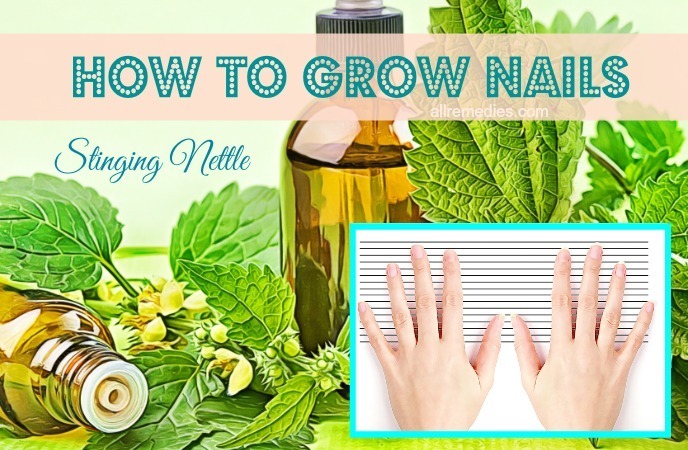 Furthermore, stinging nettle is an effective remedy on how to grow nails faster I would like to mention in this article. It boosts the collagen production in your nails. Using stinging nettle on a regular basis can help treat and prevent a number of nail problems such as brittle nails, weakness, and nail cracking. To fasten the speed of nail growth, you can drink two or three cups of stinging nettle tea daily. Baking soda should not be ignored when you talk about amazing home remedies on how to grow nails faster. Baking soda can boost the nail growth and strengthen your nails naturally and efficiently. Furthermore, if you suffer from nail fungus  or nail infections, baking soda can give you significant relief. 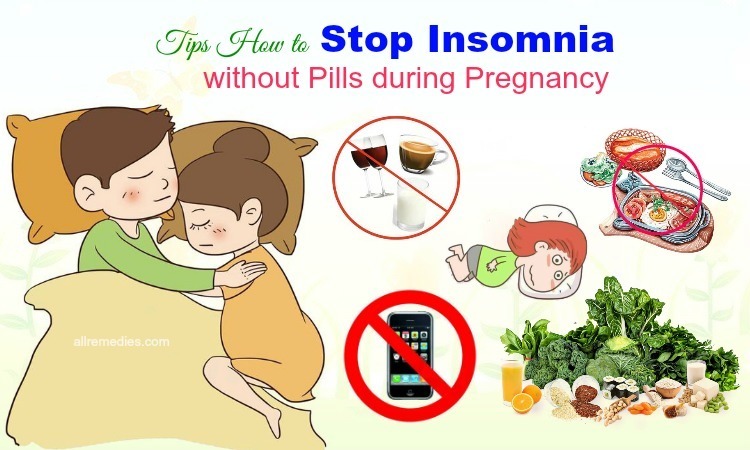 You should repeat this treatment daily to get a noticeable result. Shea butter  is good for skin care and nail care because it is rich in vitamin A and vitamin E. Shea butter is loaded with fatty acids and many vital nutrients that can increase the production of collagen. It is not surprising when shea butter is often added to many skin care and hair care products. Containing moisturizing properties, shea butter is an effective remedy on how to grow nails faster in one week. To have strong and healthy nails, you just need to apply shea butter topically. It is recommended repeating this treatment once daily. Sweet potatoes are well-known for its health benefits and nutritional values. Potatoes are often used to gain weight, cure inflammation, improve digestion, boost cognitive ability, improve brain function, prevent cardiovascular disease, decrease high blood pressure, cure kidney stones, and avoid cancer. Sweet potatoes are also added to skin care and nail care. For example, using potato is a natural at-home tip on how to grow nails faster in a week. This is because potatoes contain beta-carotene and antioxidants. Using sweet potatoes can make your nails strong and healthy. It prevents dry and brittle nails. Eat those sweet potatoes daily to boost the nail growth and make your nails healthy. Banana is rich in potassium; therefore, it can provide your body energy. Banana is loaded with silica and zinc. It is not surprising when a banana is one of the amazing home remedies on how to grow nails faster in one week. Banana is good for nail health because it is a great source of vitamin B6. To speed up the nail growth , you just need to consume banana on a regular basis. We just mentioned 21 at-home remedies and natural tips on how to grow nails faster in a week. We hope that this article can make you satisfied. If you have any questions to ask, you can leave them below the post. We will answer as soon as we can.